Cutting greenhouse gases is becoming increasingly urgent, as it becomes ever clearer how dramatic the consequences will be if we don't. 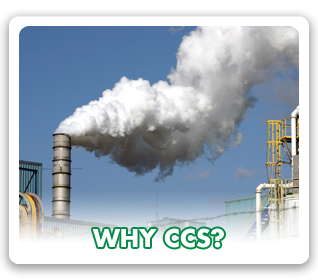 CCS alone will not remove all emissions but it can take a large share. And in combination with renewable energy, energy conservation and other climate change mitigation solutions, it can make a very big difference. 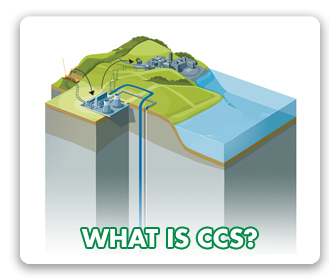 The technology for CCS is mature, has been used for decades and will, in the long term, be cheaper and less energy intensive. The barriers and challenges are, in most cases, funding, juridical issues or a lack of political will, or a mix of these factors. That’s why ZERO highlights the need for an effective, permanent and sufficient framework for CCS on all levels; nationally, within EU and globally. The longer it takes for the first large-scale facilities to be realised, the longer it will take for the next hundred to be built. 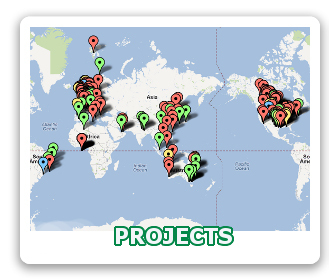 To be able to reduce emissions fast enough, it is imperative to have the first ten full-scale CCS plants operating now. How can Norway contribute to building a full-scale CCS plant?